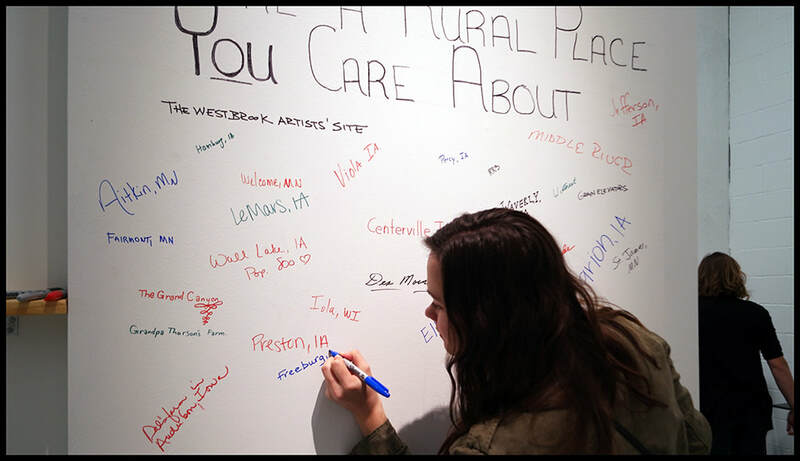 Public Transformation, is a cross-country documentary art project highlighting how rural-based artists and arts organizations make their communities a more vibrant, healthy, connected place to live. Ashley Hanson’s little yellow school bus acts as a mobile artist residency to document and share stories of the great work being done in rural communities and further connect rural practitioners across the country. 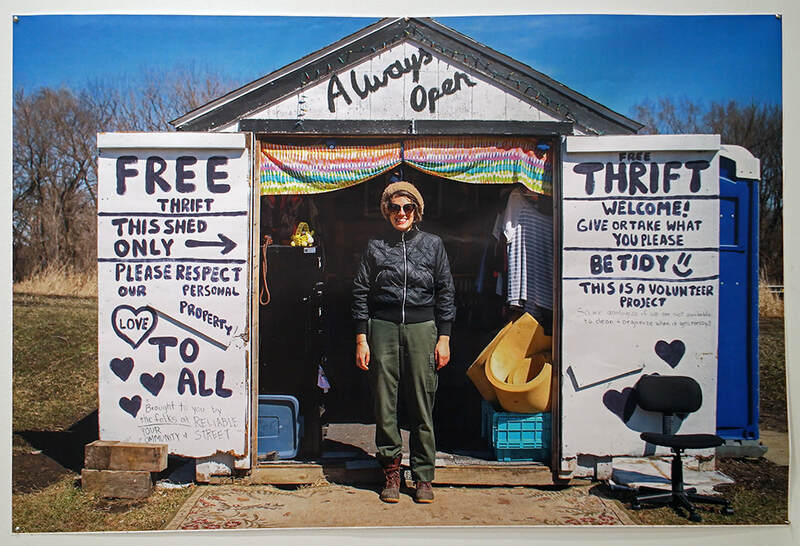 This exhibition will feature images and objects from the Public Transformation journey, and work from its mobile artists-in-residence, alongside talks and workshops with participants and community partners.